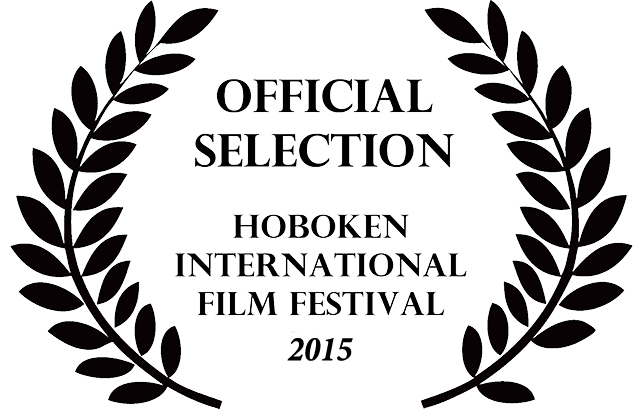 Home > “Letters to Frieda” has been selected for the Hoboken International Film Festival! Julian Farris Films is thrilled to share that “Letters to Frieda” has been selected for the prestigious Hoboken International Film Festival! The festival runs May 29- June 4 at the Paramount Theater, in Middletown, NY! Our film will be screened Tuesday, June 2, in the noon block. We’d love to see you all there!